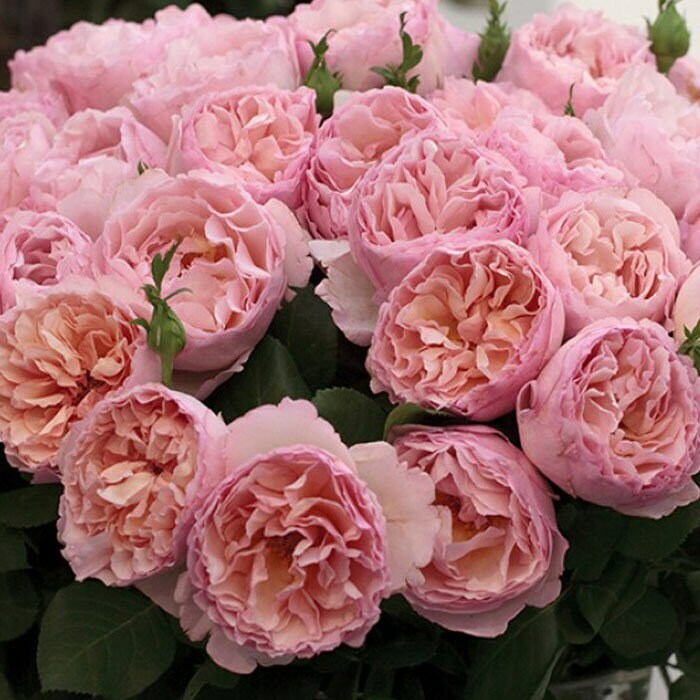 Princesse Charlene de Monaco® is a gorgeous 100+ petal fragrant pink rose. Excellent cut flower; this Romantica® type Hybrid Tea rose produces fully double blooms that are light apricot to shell pink in color. It has excellent disease resistance for the type and will make a good choice for use as a cut flower. 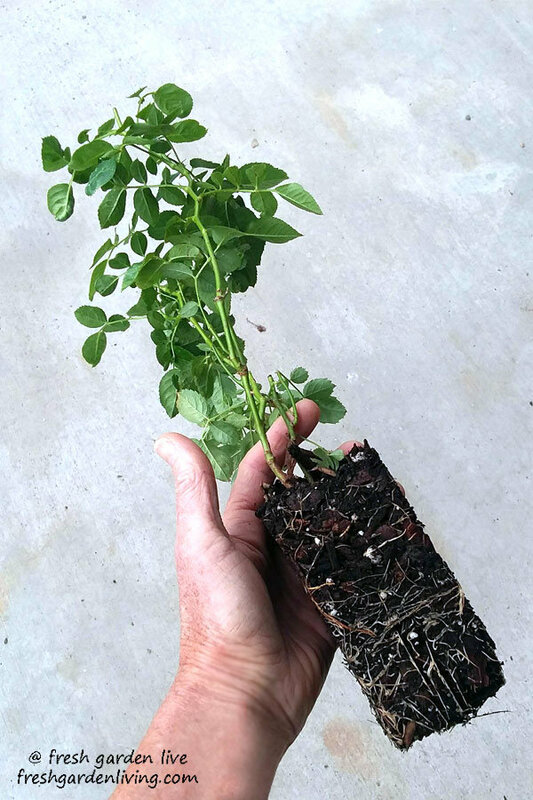 Easy to grow rose that matures to 5 feet high and 3 feet wide. Introduced in 2017. 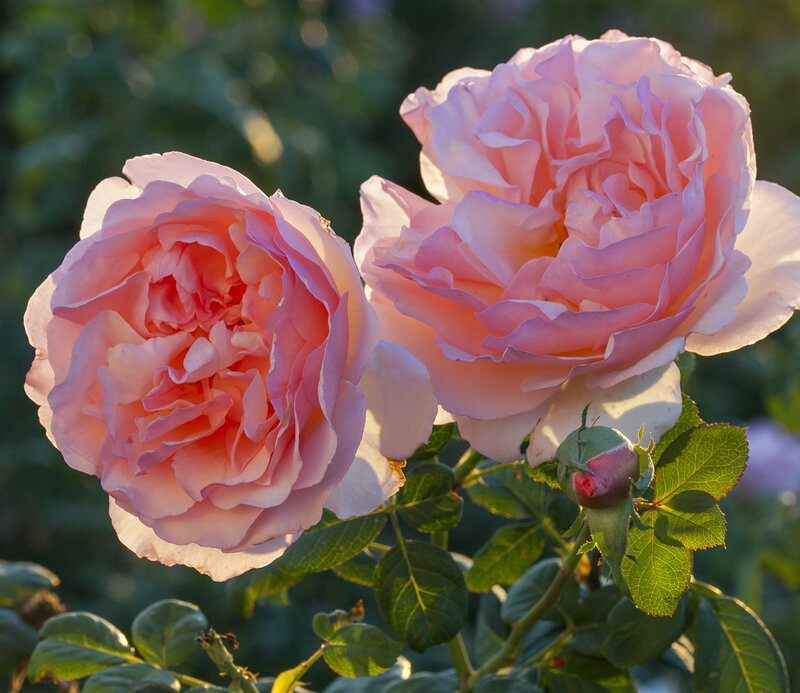 Romantica® Roses are bred in Provence, France by the Meilland Rose Company for Star Roses. 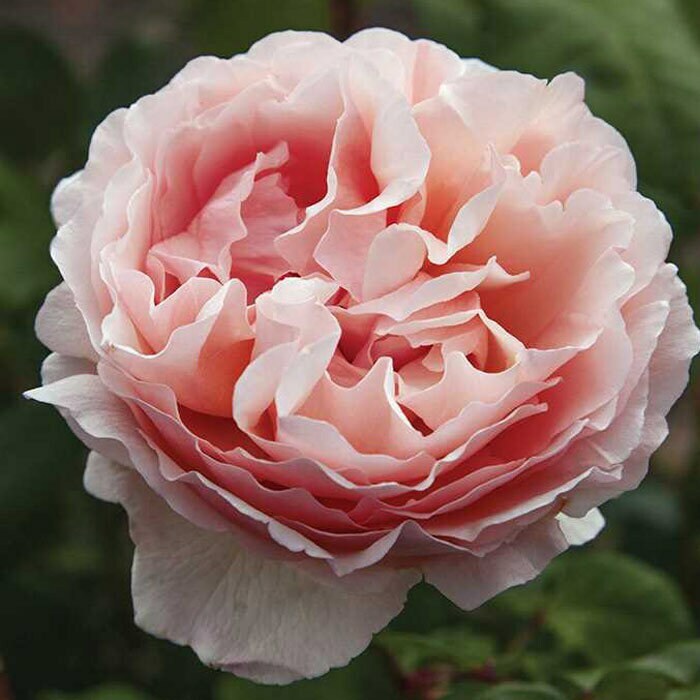 Romantica roses are known for their old English style blooms; lovely fragrance combined with improved disease resistance, cold hardiness, and compact habit and size. Grown organically at our licensed farm and plant nursery in Oregon. Arrived healthy and happy - adjusting well. Can't wait to see this beauty grow! Beautiful quality. The soil was moist and securely packaged. The rose arrived healthy. I am very satisfied. 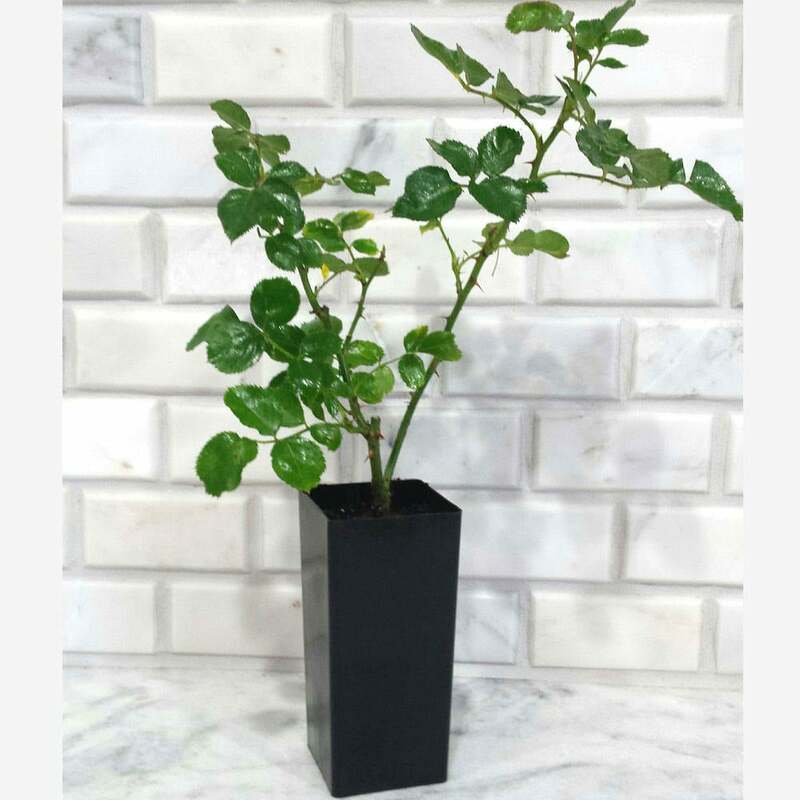 Very happy to receive this rose bush. Had nice green foliage and packed really well. Will be getting it in the ground as soon as the rain let's up. Looking forward to this gorgeous rose! Seller was very sweet with great communication! Was packaged super carefully and roses were in great condition! Growing tips were included and greatly appreciated!